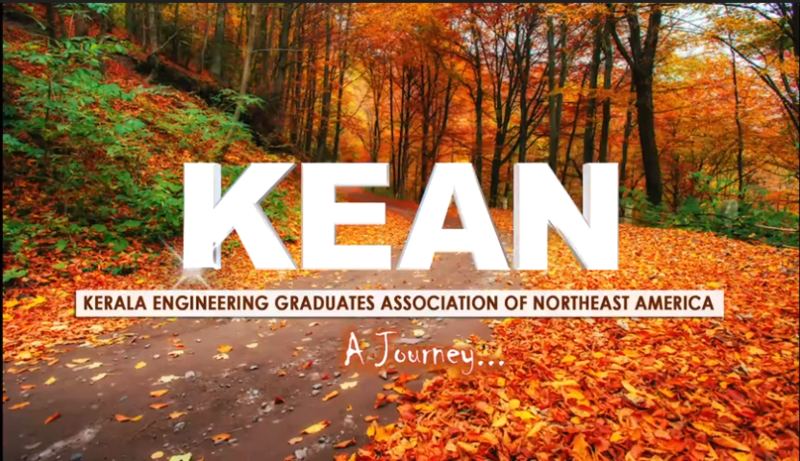 About Us : KERALA ENGINEERING GRADUATES ASSOCIATION OF NORTHEAST AMERICA INC.
KEAN, a professional forum of Graduate Engineers with origin in Kerala now working in Northeast America, plays a pivotal role in helping Engineers advance in their field of specialization. 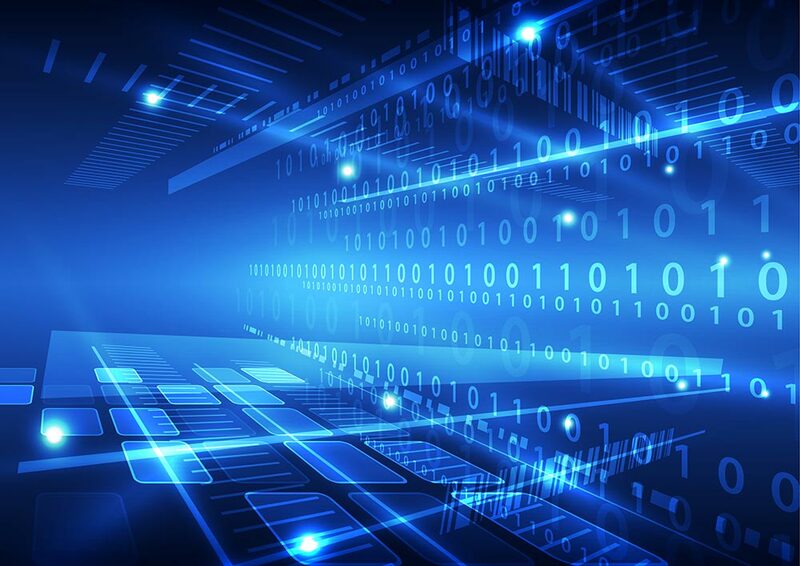 We intend to be the central point of contact for Engineers seeking to help each other, and to provide professional services in the US and India. Born and matured in 2008, without an infancy period, KEAN started working towards its goals right after its birth. KEAN recognizes outstanding achievements of engineers from India/Kerala and NE America. KEAN supports Engineers from India/Kerala in their effort to achieve their aspirations as well as to be a partner in their career growth and development. KEAN provides scholarships to engineering students in the US. KEAN provides scholarships to deserving students in India. 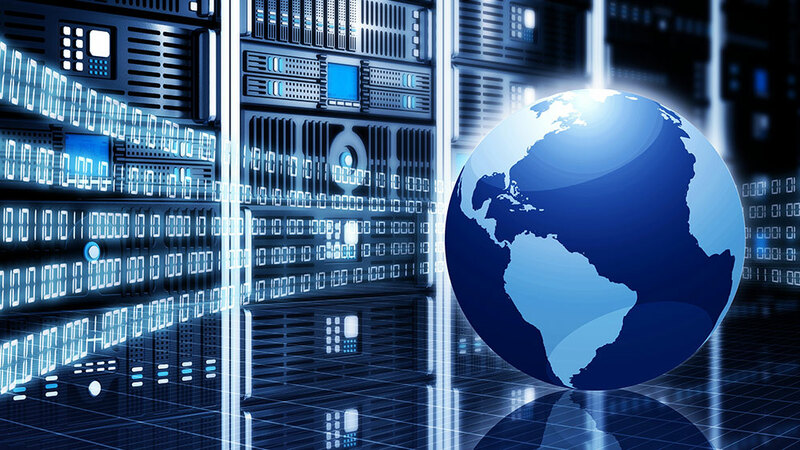 KEAN is an exemplary provider of professional services. 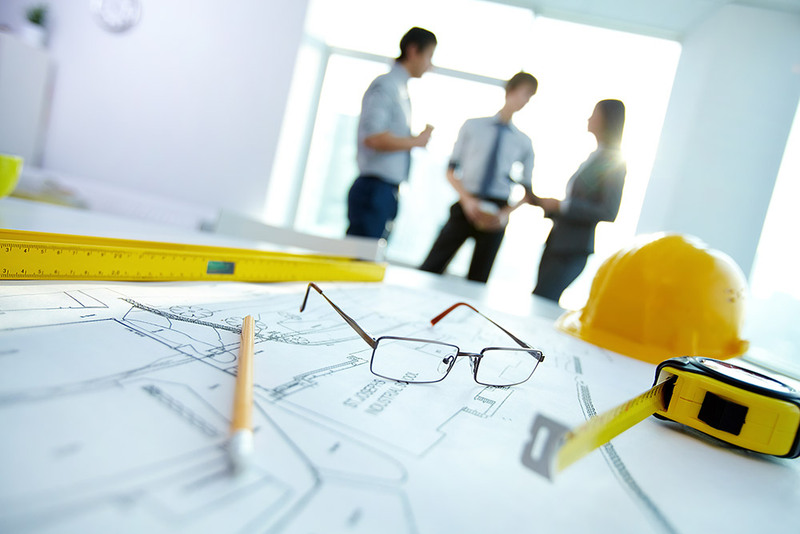 KEAN provides academic services in planning and organizing advancement in Engineering. KEAN is a competent, credible, indispensable, and responsive partner and resource to the Governments, especially here in the US and in India/Kerala. 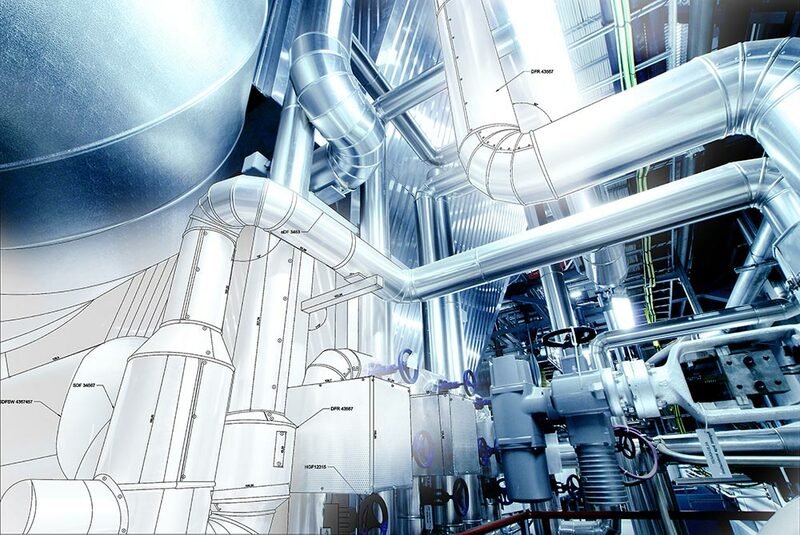 Our role is obvious because the role of engineers in engineering the world is well known. Lots of us are directly serving the people through public service too. KEAN is a professional, non-profit organization tax exempted with 501(c) 3 status; working for the Engineers in the northeast America and India. With the 501 (c) 3 status, your donations to KEAN are 100% tax deductible.